It is a dual-mode desalination plant. 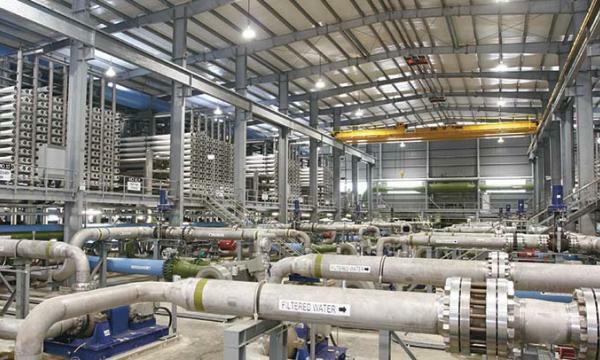 Keppel Corporation subsidiary Keppel Infrastructure Holdings and PUB unveiled Singapore’s fourth desalination plant. Dubbed as the Keppel Marina East Desalination Plant, the new plant is the first of its kind in Singapore, given its dual-mode capacity which can treat both seawater and freshwater. Depending on wet or dry weather conditions, water is channelled either from the Marina Reservoir or the sea to the plant, where it will be treated. The plant also achieves multiple uses of land, with underground treatment facilities and 20,000 square metres (sqm) of open green space on the rooftop for community recreation. 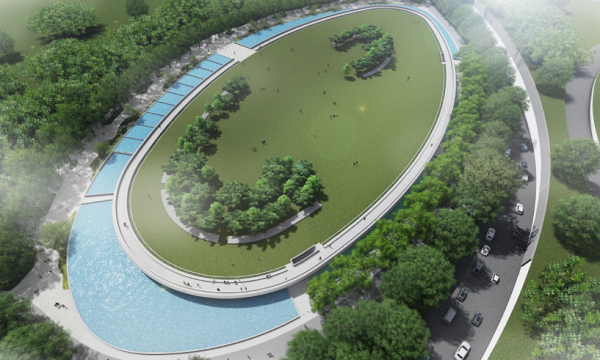 According to a joint statement by PUB and Keppel, the Keppel Marina East Desalination Plant will feature a modern design that breaks away from that of conventional water treatment plants. The desalination plant will also incorporate environmentally friendly features such as rainwater harvesting. Rainwater collected will be used to irrigate the green roof and support the facility’s water features and landscaping needs. The plant will be constructed under the Design, Build, Own and Operate (DBOO) model and will produce 137,000 cubic metres (about 30 million gallons) of fresh drinking water per day.